You are here: Home / About My Site! / Babble.com / Do You Apologize for Your Kid’s Bad Behavior? Do You Apologize for Your Kid’s Bad Behavior? 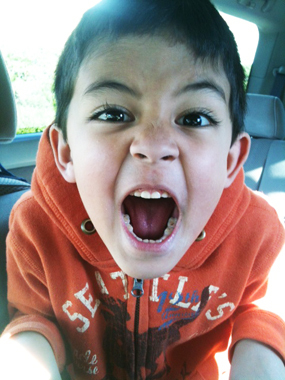 I consider myself fortunate to have well-behaved kids – generally speaking. I mean, they’re still kids who do annoying kid things, but overall they’re good kids with hearts of gold. But that’s not to say we don’t have behavioral issues in mixed company.